1. Material: 201 stainless steel and 304 stainless steel. galvanized steel is also workable. 4. 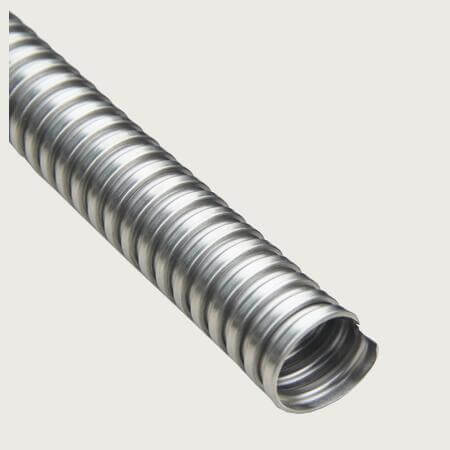 Function: Flexible Metal Tubing is widely used in wire and cable protection industry. Such as metro, auto, cnc machine, communication equipment, shipment etc. Customizable Service: Customizable is workable for us. Such as materials, sizes, logo, packing quantity, packages etc. If you have any questions about flexible metal tubing, Welcome to send us emails for assistance.